Hartford, Connecticut is home to the country’s oldest continuously published newspaper (the Hartford Courant, founded in 1764), the second-oldest secondary school (Hartford Public), and the Mark Twain House, so it’s not surprising that another historic performer make its way to Hartford—Justin Bieber. Justin Drew Bieber hits the XL Center (formerly the Hartford Civic Center) on July 18, and he’s bound to make history with throes of screaming adolescents chasing him through the New England streets. It’s a good thing this concert is during the summer—Hartford averages 49 inches of snow per year, so we bet it would be a chase a tour bus with all that precipitation. Bieber himself hails from Stratford, Ontario, Canada (home of the world-famous Stratford Festival), which has an average yearly snowfall of 95 inches. Looking for Justin Bieber tickets for other shows? 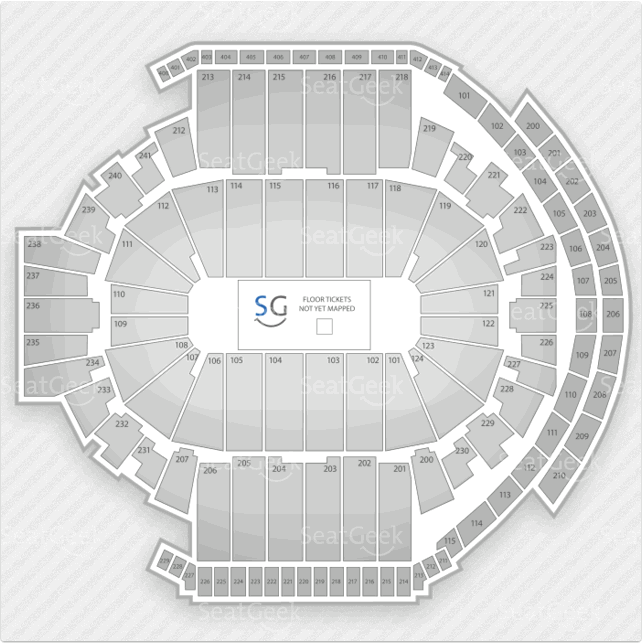 Be sure to check out SeatGeek for tickets for all of Bieber’s tour dates. Formerly known as the Hartford Civic Center, the XL Center is located in Downtown Hartford, Connecticut. Owned by the city of Hartford, the XL Center is the full-time home of the Connecticut Whales AHL hockey team and part-time home of University of Connecticut Huskies basketball (both men’s and women’s). Originally built in 1975 as a home for the Hartford Whalers, the roof of the XL Center caved in in 1978 just hours after the UCONN men’s basketball team defeated UMass. Other notable events to take place at the XL Center include the 1986 NHL All-Star Game, 1994 NHL Draft, 1987 Davis Cup play-offs, and the Professional Bull Riders in 2011.